Has anyone seen these for sale here?? 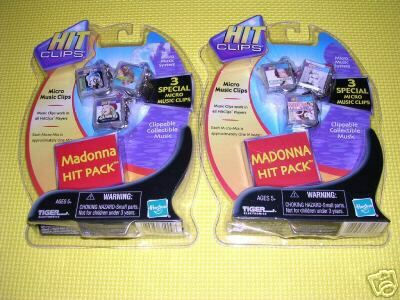 I bought these Hit Clips on ebay not long ago, and have had a quick look for them here, but haven't been able to find them, does anyone know if they're sold here? I saw them in toy shops a few years ago, were going for about $20-$30. I don't think they really took off though, especially with MP3 players dominating the market. I think they pretty much phased out in this country. Yeah, they're really aimed at kids too young for an mp3 player. I still think they're a cool novelty though. Thanks for the info. I'm sure the parents see it as a bit of a rip-off. I'd rather buy my kids (some day) a $100 iPod shuffle and then illegally download some lullabies and bedtime stories ("Teddy Bears Picnic", anyone?). They're individual songs too, 3 in a pack, for $20 - $30? Good grief. 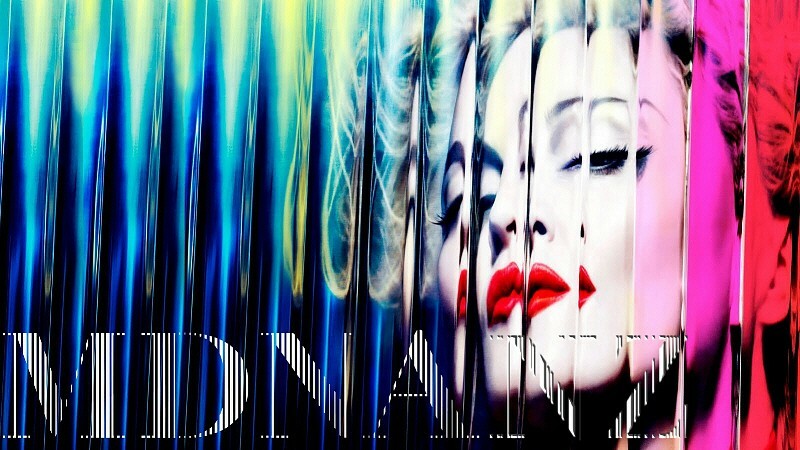 A couple of albums will cost as much as a television. No wonder they never caught on. No! They're not that expensive. The triple packs would only be about US$7-8.00. (The top one, including the player, would be dearer). They only play for about 1min - but this means you get different mixes of the songs! They must've caught on more overseas, they've been selling for eight years now. I like how they're a physical thing, whereas an mp3 is just a computer file, like ether, it hardly exists. Fair enough. I enjoy having the actual CD's to the digital downloads. So the songs only play for 1 minute? 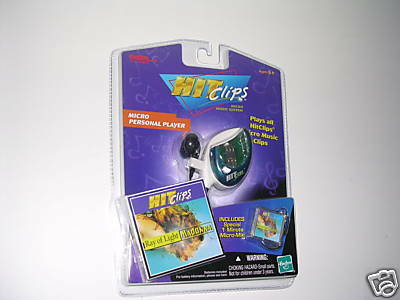 Imagine your kids with them, cranking up the volume ... you'd not only know each one minute clip intimately, you'd never want to hear it ever again. If the song came on the radio, it would be legal defence for road rage. They probably thought of that...most of the players only play through headphones, and the others have a set volume. Subject: Re: Has anyone seen these for sale here? ?